In project IMPROPAL there was a main focus to reach out to teachers within higher education, vocational and higher vocational education, and other groups of teachers that would have immediate use of the pedagogical approaches of interest in project IMPROPAL. For the universities involved in project IMPROPAL (from Romania, Germany and The Netherlands), the target groups for internal disseminations were, for instance, university lecturers and professors from the own faculties and the associated faculties of the same university, teaching PhD students and professors’ assistants, and other specific professional networks within the level of higher education. For the vocational and higher vocational education organisations (from Germany and Sweden), the target groups were teachers and profession educators, and specific professional networks, but there was also an outreach towards universities and other educational stakeholders through the competence networks that many of the educators and organisations are a part of. As it was pointed out elsewhere, one achievement of project IMPROPAL was to have succeeded to disseminate the pedagogical approaches also to managerial and leadership representatives from both the participating organisations and from the other institutions that participated in the project’s disseminations and multiplier events. 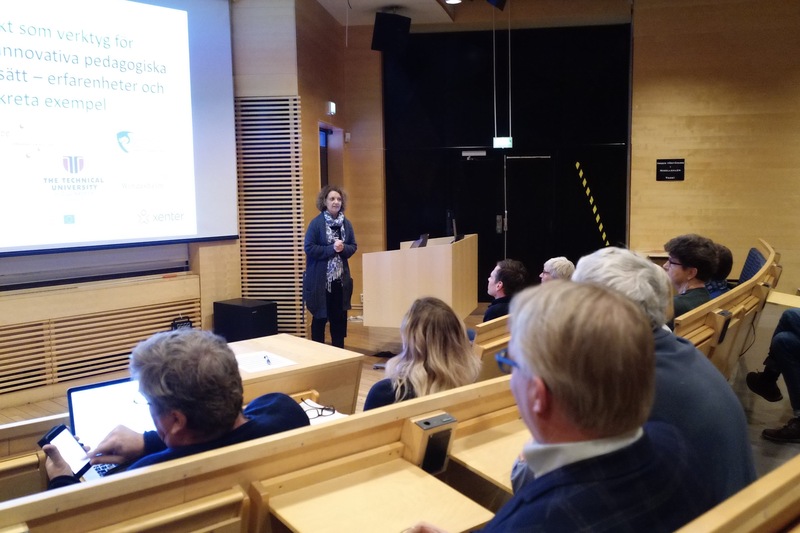 As an example, the project could reach through its Multiplier Events over 100 key representatives from the Higher Vocational Education Swedish national organisation and many universities in Europe. 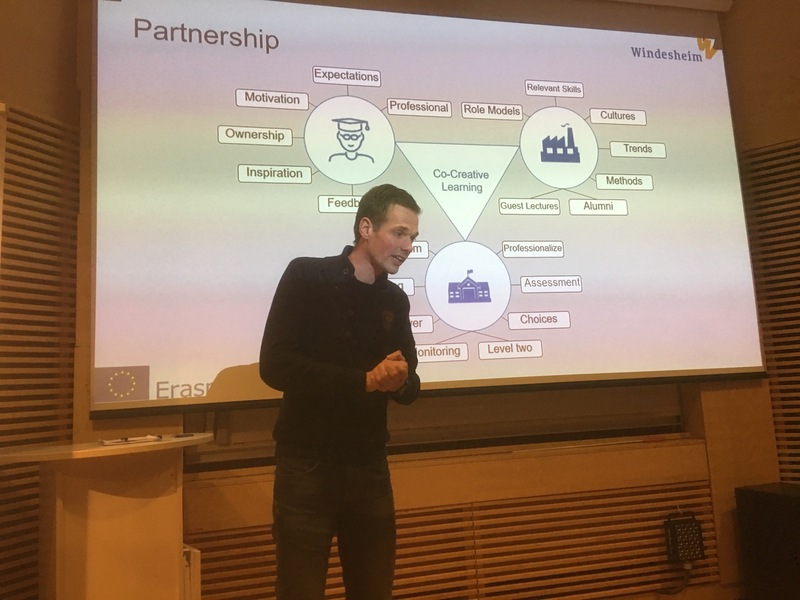 Project IMPROPAL reached an international key group of teachers and managers through the international projects that Jade HS and HS Worms has, in the fields of Applied Sciences and Tourism Management, in particular the United States, but also China or Turkey. Another key group that project IMPROPAL identified as important to be in the audience of the different disseminations performed, were different municipality personnel and leaders, because usually they are deciding for the budget of different public bodies and are interested in how public funds are used in education. This opportunities were also identified as important for the impact on the long run of this project and proved to be fruitful for the purpose of this impact. The students currently attending and/or who graduated during project duration from the participating organisations in project IMPROPAL, are also an important category that was reached by the disseminations. For the long term impact and follow-up opportunities of the project, this is a group that we are interested in keeping a close contact to. The student groups, in particular the Co-creative learning groups, were not only beneficiaries of the implementations of the pedagogical approaches, but had also the opportunity to reflect and give feedback regarding many implementation issues. The project’s disseminations were planned to reach and reached also the important target group of representatives from the trade and industry, companies of different sizes and employment categories, from all countries participating in the project. Technical University of Cluj-Napoca, Faculty of Architecture and Urban Planning. 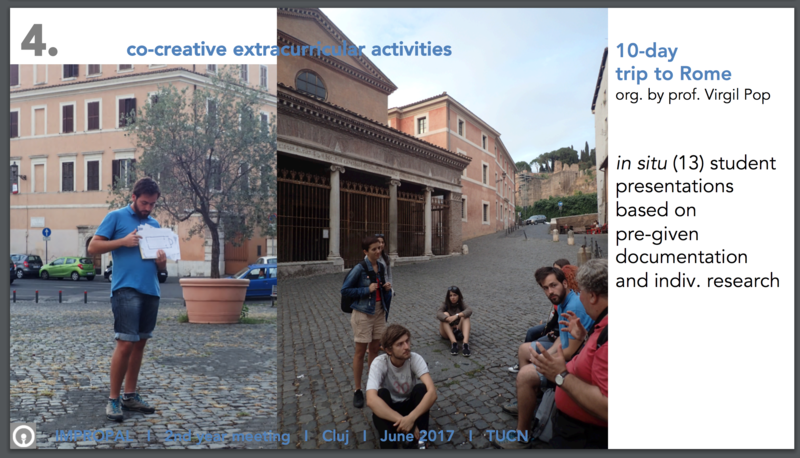 Students from Cluj in a Co Creative activity on a field trip to Rome. 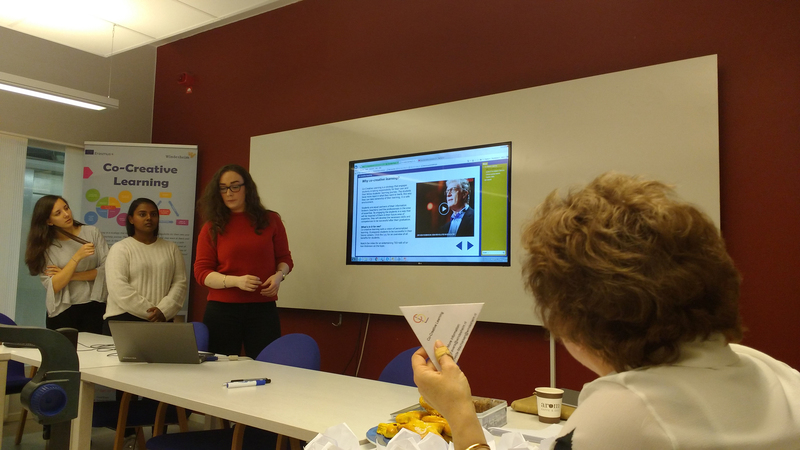 Dharice Singarajah, Taby Gonzalez and Anne-Louise Touw from Windesheim UAS, The Netherlands presents their concrete experience of working with co-creative learning at Södertörn University. Frank Evers lectures in Nisellsalen, Xenter Botkyrka. 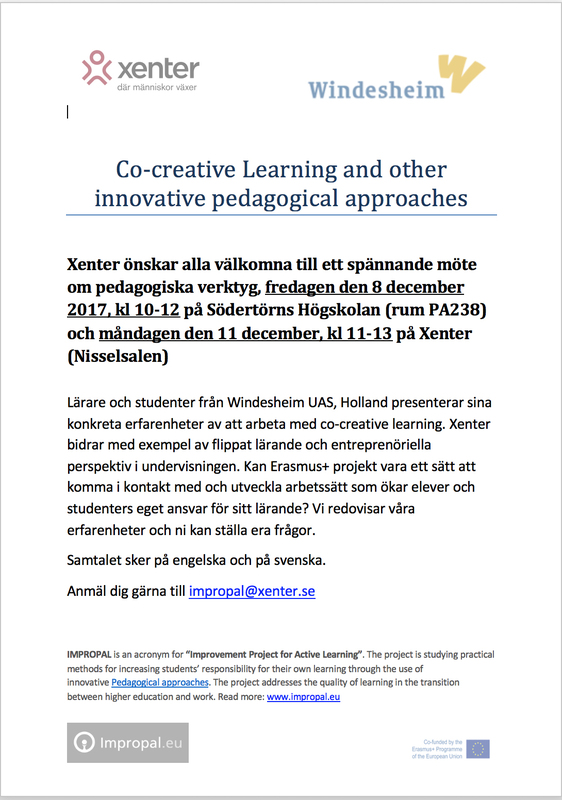 Xenter contributes examples of flipped learning and entrepreneurial perspectives in teaching.